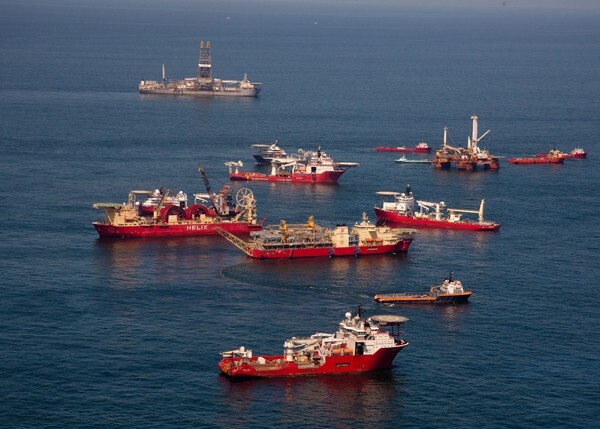 UAE based company specializing in high-end towed streamer data acquisition, Polarcus Limited, has signed a Letter of Intent with an undisclosed client for a 3D seismic acquisition project offshore West Africa. The project, to be acquired by ULSTEIN SX124 design vessel, Polarcus Nadia, will start this month and is expected to run for approximately 30 days. 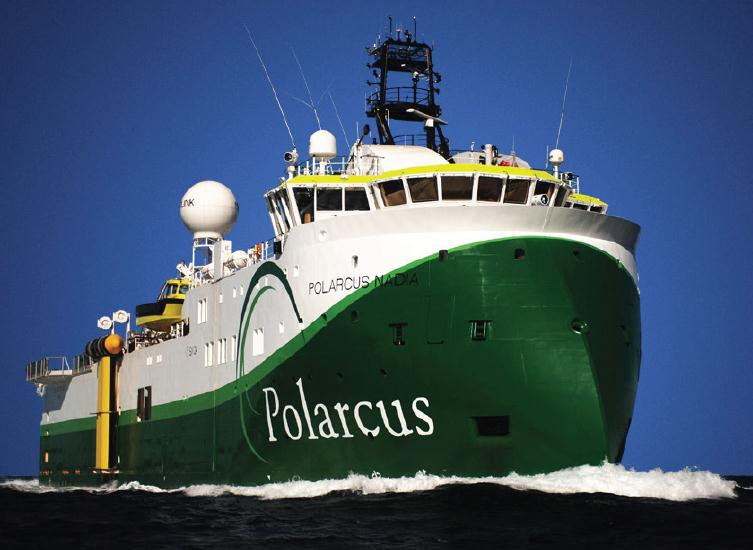 Delivered in 2009 Polarcus Nadia is an ultra-modern 12 streamer 3D/4D seismic vessel. Built to the ULSTEIN SX124 design and incorporating the innovative ULSTEIN X-BOW® hull, this vessel combines the latest developments in maritime systems with the most advanced seismic technology commercially available. The vessel is also amongst the most environmentally sound seismic vessels in the market with diesel-electric propulsion, high specification catalytic convertors, double hull, and advanced bilge water cleaning system. This vessel complies with the stringent DNV CLEAN DESIGN notation. The multi-component seismic company Reservoir Exploration Technology ASA (RXT) has entered into a LOI with an international oil company regarding acquisition of 4C seismic data in West Africa. The intention is to conclude the final contract during May and start up of the project will be in Q2. The work is estimated to take 4-5 months, depending on the final lay out of the acquisition design. The final contract is subject to board and government approvals. Reservoir Exploration Technology ASA (RXT) is the only marine geophysical company specializing in multi component seismic seafloor acquisition. Multi-component seismic solves several imaging challenges that cannot be resolved with towed streamer seismic, and targets improved oil recovery from existing fields. 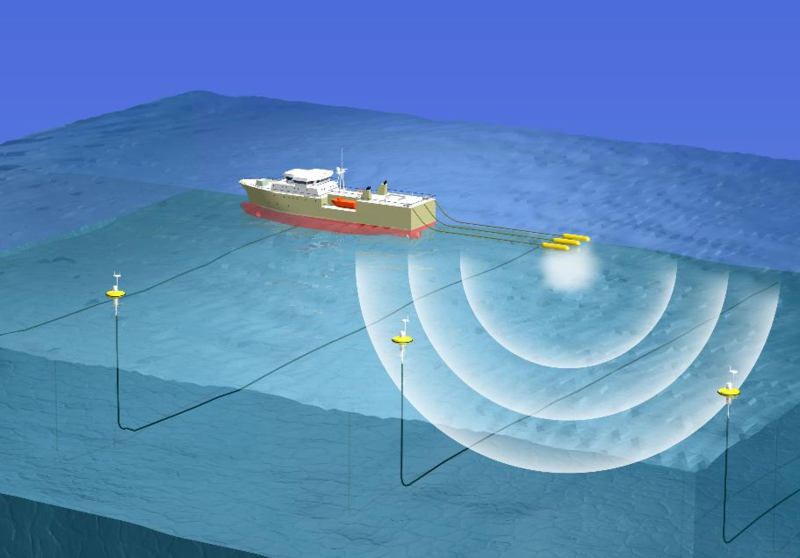 The technology also gives better data quality for appraisal and development, and is also the solution where towed streamers are impractical due to high density of platforms and/ or shallow waters. The Company has offices in Oslo, Norway in Rio de Janeiro, Brazil in Abu Dhabi, UAE and Houston, Texas.